The Baltimore Sun headline from Feb. 15, 1991 said it all: "Hopkins' loss is Emory's gain." After being recruited to head up the bone marrow transplant program here, Rein Saral, MD began a long and fruitful career at Emory in July of that year. His mission: to greatly increase the number of transplants the unit was performing and to expand Winship’s translational research in transplantation to improve the procedure and its outcomes. Saral retires this fall, having fulfilled his mission and then some. Today, Winship’s Bone Marrow and Stem Cell Transplant program performs nearly 400 transplants a year for patients with blood cancers and other diseases, making it the largest in the Southeast and one of the most experienced in the country. Under Saral’s leadership, the Winship program has implemented advanced clinical practices that have resulted in better survival rates and reduction of side effects from transplantation. Before coming to Emory, Saral was known for having pioneered the use of bone marrow transplantation for treating AIDS-related malignancies and sickle cell anemia and other inherited blood disorders. He also was the first to demonstrate effectiveness of a safe antiviral (acyclovir) therapy against herpes viruses in transplant patients. 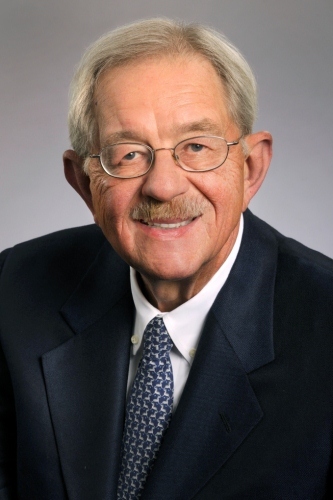 His influence at Emory has gone beyond the BMT program; he served as director of The Emory Clinic during its period of growth and improved its integration and function; he also helped Winship develop the infrastructure needed to achieve its National Cancer Institute designation. Saral is retiring as professor emeritus and will continue to serve Winship as a valued colleague and mentor.